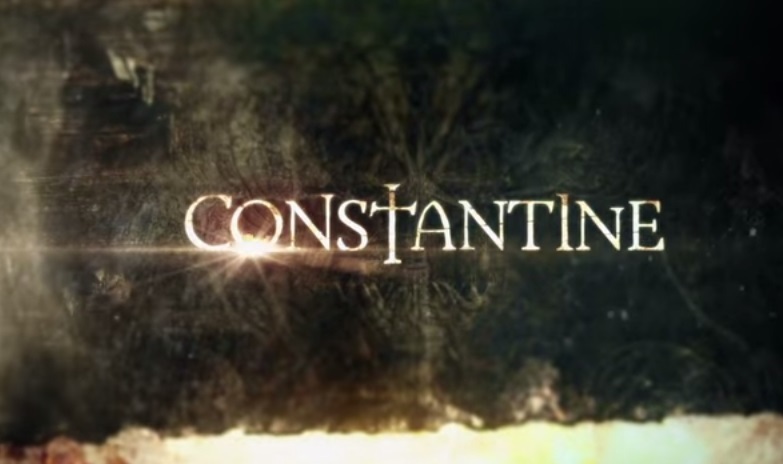 New Details on NBC'S Constantine! While we’ve all been busy dissecting the first cast photo from Fox’s Gotham NBC has released the first trailer for “Constantine” which has already been picked up for a pilot. Matt Ryan will play the titular character while other actors set to appear include True Blood‘s Lucy Griffiths, True Detective‘s Charles Halford and most importantly and relevant to us Harold Perrineau. Harold Perrineau will play “Manny” an Angel and from the looks of the trailer an antagonist. Harold is a pretty well established actor having appeared in the films The Best Man, 28 Weeks Later, 30 Days of Night: Dark Days, and Zero Dark Thirty. More notable roles include roles of Michael Dawson in the U.S. television series Lost, Link in The Matrix films and games and Augustus Hill in the American television series Oz. Based on the wildly popular DC Comics series “Hellblazer,” seasoned demon hunter and master of the occult John Constantine (Matt Ryan, “Criminal Minds”) specializes in giving hell… hell. Armed with a ferocious knowledge of the dark arts and his wickedly naughty wit, he fights the good fight — or at least he did. With his soul already damned to hell, he’s decided to leave his do-gooder life behind, but when demons target Liv (Lucy Griffiths, “True Blood”), the daughter of one of Constantine’s oldest friends, he’s reluctantly thrust back into the fray – and he’ll do whatever it takes to save her. Before long, it’s revealed that Liv’s “second sight” — an ability to see the worlds behind our world and predict supernatural occurrences — is a threat to a mysterious new evil that’s rising in the shadows. Now it’s not just Liv who needs protection; the angels are starting to get worried too. So, together, Constantine and Liv must use her power and his skills to travel the country, find the demons that threaten our world and send them back where they belong. After that, who knows… maybe there’s hope for him and his soul after all. The cast also includes Harold Perrineau and Charles Halford. ← Spectre set to Appear on Fox's Gotham?! I was never all that crazy about the source material.